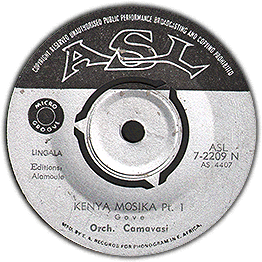 Nice track by Orchestra Camavasi. Great drums and party vocals. Check audio!